Unbeknown to many, the UK wine industry makes a significant contribution to the UK economy, generating £9.1bn in total contribution to the public purse, employing 170,000 directly and a further 100,000 in the supply chain. And this isn’t a new phenomenon; globally, the UK has played a central – but often overlooked – role in the world’s wine industry from as far back as the Middle Ages, with British companies paving the way for the establishment of a truly vibrant and dynamic industry. The UK’s wine industry continues to go from strength to strength trading on six continents to 139 countries; and English wines are now proving their worth on the global stage with vineyards such as Nyetimber and Hambledon leading the charge for Brand Britain. 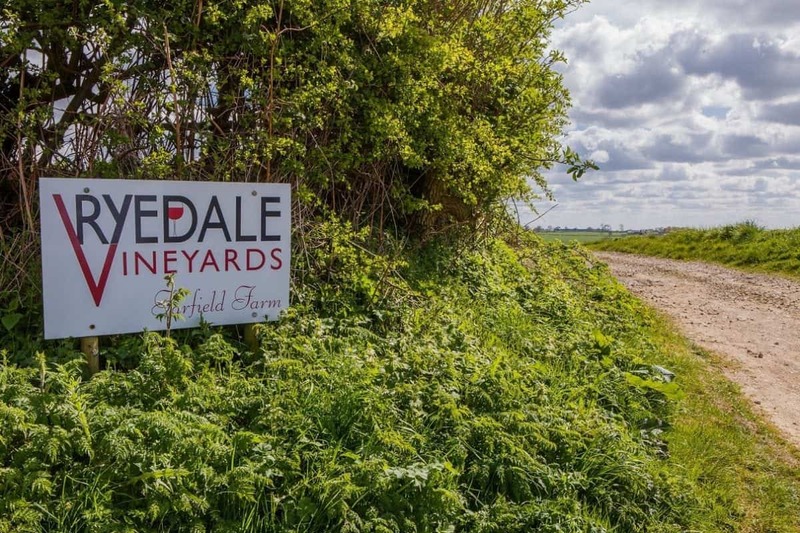 Once seen as an eccentric hobby, over the past decade we have witnessed a surge in English wine making, with English vineyards regularly sweeping the board at global competitions. With increasing levels of appreciation – both domestically and internationally – for English sparkling wine, a recent study by Funding Options has shown the English wine industry to be worth over £130m a year. You only need to look at British producers’ growing collection of silverware; in the last 16 years, English sparkling wines have won nine Trophies for Best International Sparkling Wine and six Trophies for Best Sparkling Rosé in global competitions. This extraordinary feat has been yet to be matched by any other country. But, with a looming Brexit, extreme weather conditions wreaking havoc on our vineyards and – what has been referred to as – one of the worst devaluations in the pound on record, what does the future hold for our vintners? At Berry Bros. & Rudd, we firmly believe that there has never been a more exciting time for English wine. Over the past year, as we have inched closer and closer towards a now certain Brexit, a number of opportunities have presented themselves to those who are willing to see the glass as half full. The devaluation of the sterling has helped Britain’s non-European trade, especially in Australasia, Asia and North America. This has placed English wine in a strong position to compete with other alternatives from the EU, which are now comparatively much more expensive than they were a year ago. British wine producers should seize this opportunity to get their voices heard and their brands seen on an international stage. Furthermore, we have a real opportunity to strengthen relationships with key non-European markets and promote English wine as a high-quality product globally. As such, whilst many might be tempted to dwell upon the challenges we will face over the next few years, there is a unique opportunity for our English vintners to develop their international sales and profile, and cement their position as a tour de force on the world stage. It is essential that we continue to build on the UK’s position as a leading player in the global wine industry and support our wine merchants as they continuously strive for and deliver excellence.